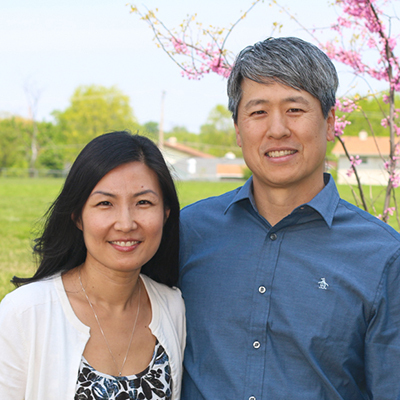 Su has lived in the Chicago area for most of her life and has been a part of Harvest since its inception in 1995. She met her husband Phil at Harvest and they were married in 2000. They have two boys, Evan and Hunter, who remind her constantly of God’s grace. Su always enjoyed being a volunteer in the Children’s ministry even when she was single, but more so when she had her own children. In January 2015 she joined the staff as Assistant Director of our Seeds children’s ministry. Her hobbies are knitting, crafting, and watching Netflix. She enjoys all kinds of music and occasionally likes to play her ukulele.